I am so happy Cyber Monday exists! If you are like me and my family, we do not shop on Black Friday. The last thing I want to go the day after Thanksgiving is go out to a mall and shop with mobs of people. The Friday after Thanksgiving in our family is about relaxing and spending time together. 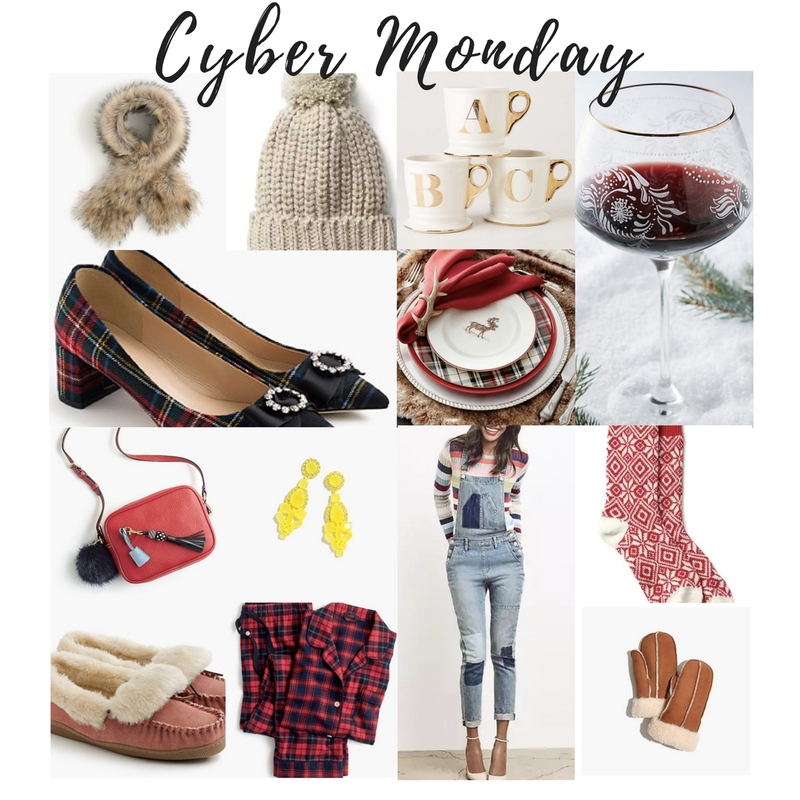 Cyber Monday is so my jam! Not only is it a disaster to go out during the holidays with a toddler, it's just so much easier ordering everything online with just a few clicks. I compiled a list of my favorite Cyber Monday sales - Most of this stuff is 40%-50% off !!! Enjoy your shopping!